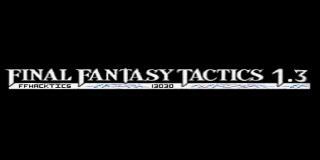 I'm a huge fan of the Final Fantasy series, Tactics in particular, and this version of the game is no let-down. The difficulty is upped in such a way as to keep the game fun, challenging and still have the replay ability of the original. Some notable changes are the ‘Gained JP up’ skill being removed, the level needed for new jobs increased, and human NPC enemies have greater variety to their jobs and skills, many will have item sub skill set which will change the way you have to react to battles. No more entering random battles and destroying the enemy in a few short rounds, chemist/white mage and squire/chemists foes will push your tactic skills early in the game on Mandalia Plains, The Dorter Trade City fight, long considered one of the harder fights through most of the game, is made all the more difficult by these changes. Should you best these challenges a great game awaits to challenge you in new ways. A must play for fans of FFT and similar tactics games! Now you can add videos, screenshots, or other images (cover scans, disc scans, etc.) 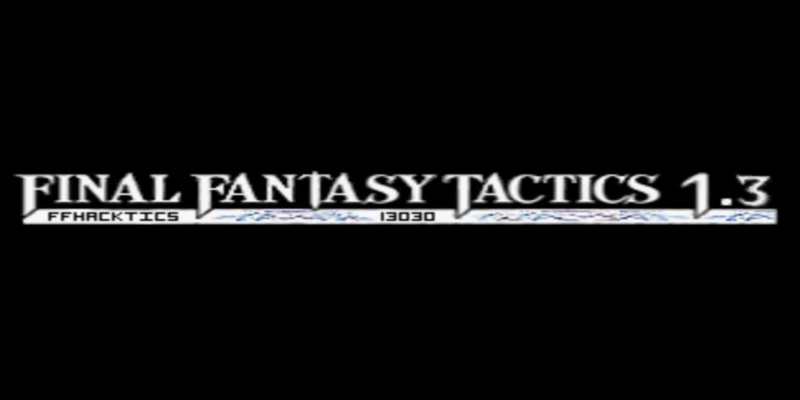 for Final Fantasy Tactics v1.3 (USA) [Hack by FFHacktics v1.3030] to Emuparadise. Do it now!